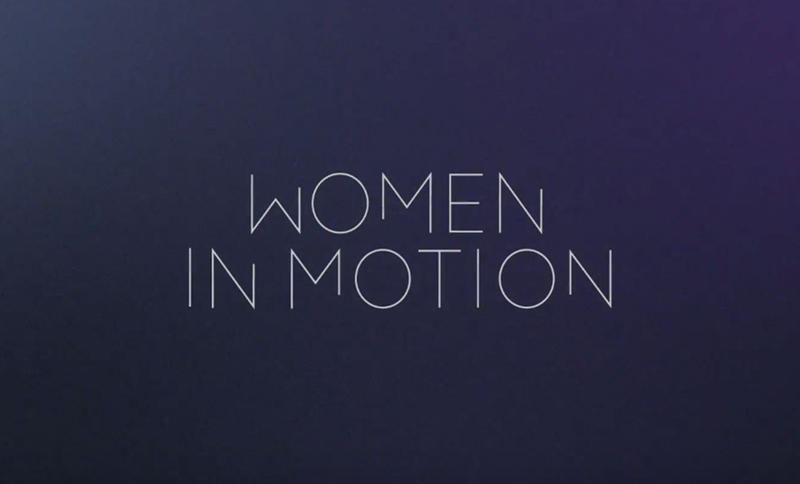 Open to the press, to players in the sector and to the general public, the Women in Motion Talks invite prominent figures to share their experiences and viewpoints on women’s place and representation in cinema. Since 2015, Kering’s commitment to women has spread to the film industry through the Women in Motion program, in partnership with the Festival de Cannes. Its purpose is to highlight women’s place in cinema – an efficient lever to change mentalities and further equality. A key pillar for the program’s visibility, the Talks are a chance for those who work in cinema (women and men producers and directors, actors and actresses…) to speak out, raise awareness, encourage debate and share experiences. Initially programmed as part of the Festival only, the Talks are now held worldwide and throughout the year. Since 2015, thirty-one Talks have taken place, nine of them abroad.